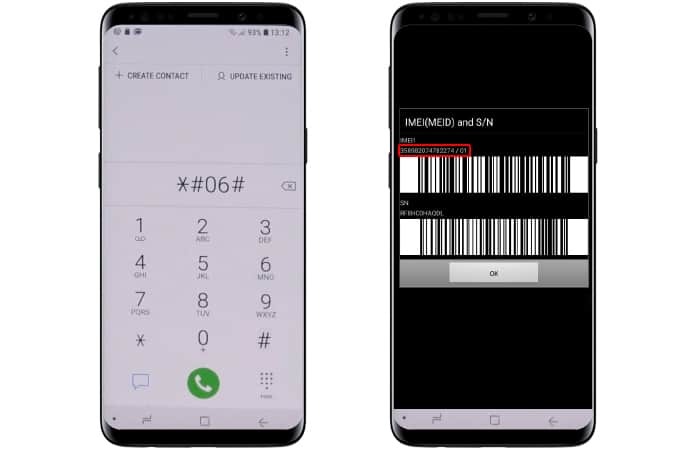 This post introduces an IMEI-service that can be used to unlock a Samsung smartphone that wants a SIM network unlock PUK and PIN code. The problem arises when the user incorrectly enters the SIM network unlock PIN more than 10 times. 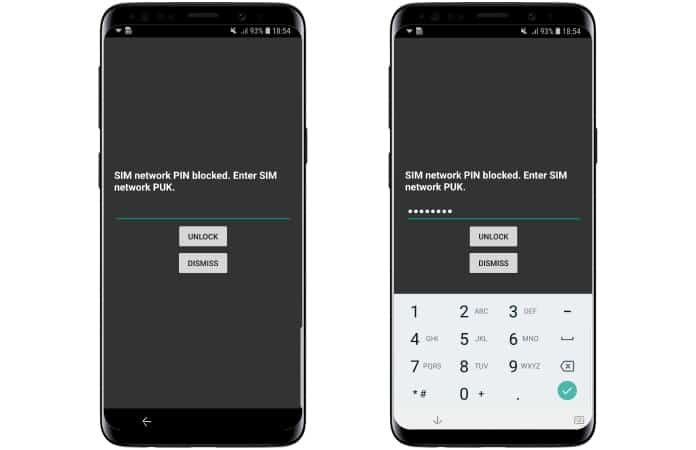 After frequent mistakes, the phone gets hard-locked, and a message saying “SIM network PIN blocked. Enter SIM network PUK.” will show up. This is a permanent solution to unlock your Samsung phone that’s asking for SIM Network unlock PUK code and PIN Code. With this code you can unlock your phone and use it with any SIM in the world. After the unlock you can factory reset or update the software – the phone will remain unlocked forever. There’s no reason to worry, as UnlockBoot is here to fulfill your needs. We can give you the SIM Network Unlock PIN as well as the SIM Network Unlock PUK using IMEI. You just have to dial *#06# on your device or go to (Settings > About) section of your handset to get your IMEI code. Now put your IMEI number in the field and complete the order. Once the UnlockBoot team has processed the IMEI and verified it, it will send the SIM Network Unlock PUK and PIN code to your email address. What to do with these codes? First, you’ll have to take the SIM card that you’re using out and insert some other code, and then enter the PIN and PUK codes. Then the device will be unlocked and you can use it with any other SIM card. Now you should see a message saying “Network Unlock Successful” appear on the device’s display. Your Samsung device has been permanently unlocked, and can be used on any carrier worldwide. UnlockBoot can make any Samsung device SIM-free and and unlocked including Galaxy Note 9, Galaxy S9 Plus, Note 8, Galaxy S8, Galaxy S8 Plus, Galaxy S9, Galaxy S8 Active, Galaxy S8 Edge, Note 7, Note 5, Note 4, S7 edge, S7, and many other models. 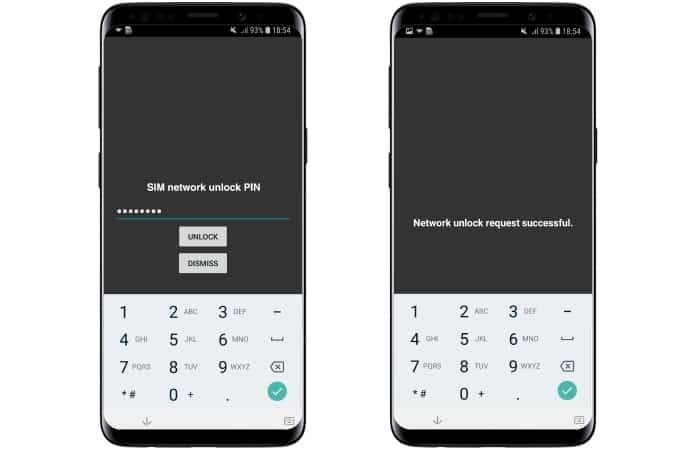 When it comes to network carriers, the SIM Network PUK and PIN unlock works with most carriers including AT&T, Cricket, Rogers, T-Mobile, Verizon, O2, EE, Sprint, Swisscom, Movistar, Vodafone and many others. Overall, a PUK/PIN unlock is your key to freedom. Once done, you can update, restore or reset your Samsung device without stressing about re-locked and malfunctions.